I am so fortunate to be able to talk to so many equestrians in my line of business. It’s all about horses. 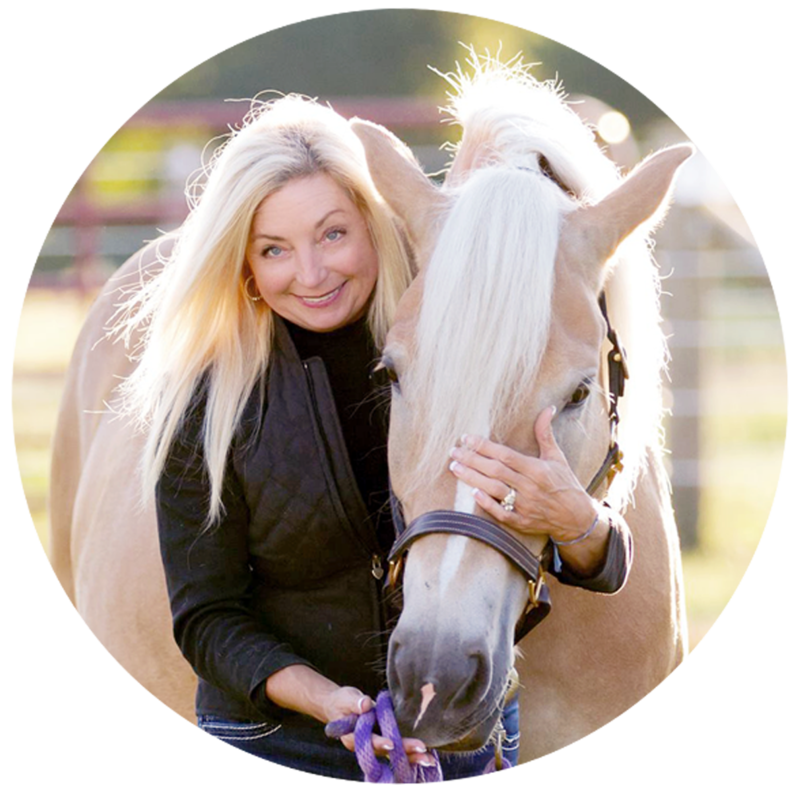 For over 30 years, I have watched the horse industry and the changes that occur. Trends come and go, disciplines can sometimes grow into a wider range of acceptance and new breeds never cease to amaze me. But one facet of our industry is starting to become concerning. When I speak to our many customers, podcast guests and equine friends, they feel we not seeing a significant number of new young riders. I realize that times are different than when we were young and could ‘rent’ a horse to ride through the park. Or go to a friends house and yes, they had a pony or a horse for any of us to ride. We did not have waivers that needed to be signed or restrictions that we see so prevalent today. Many things that we did when we were young are now no longer able to be done today. And for a good reason, to be safer than in the past. 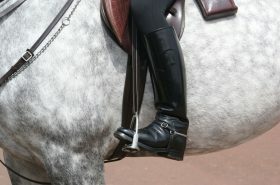 All of the safety measures have added better practices and today, there is still so much to be gained from horses. I’m hearing and seeing that fewer young people are involved with horses. My hope is that the wonderful gifts that we all gain from owning or riding a horse will not waine. I’m sure you all can think of a gift that you gained by having your horses. 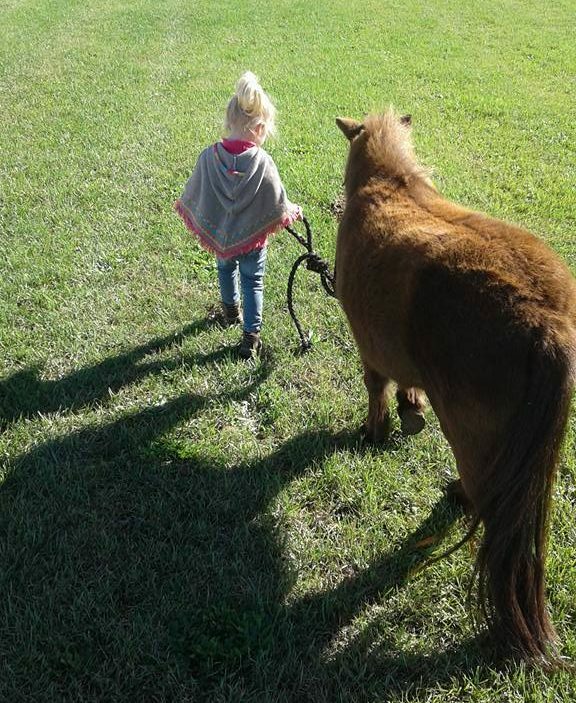 We learned at a young age that caring for a horse is a twice a day task. It taught us a good work ethic. We found ways to figure out any issue that could arise because we were the ones to take care of our horses. That taught us how to think out how you ‘can’ rather than, how you can’t. We would haul the hay and water, wheelbarrows to muck stalls, and saddles that weighed about as much as we did. It eventually made us strong and we could work longer than most. We learned how to work with our horses and that you ask for them to listen to you, rather than expecting our animals to read our minds. At shows, we learned the gift of comradery and how to help friends when in need. We also learned that even when you tried your hardest you didn’t always win first place. And that a participation ribbon meant as much a blue ribbon for those that gave their best. We gained the trust and love of an animal so large that we could not touch the top of their backs, but they carried us anywhere that we wanted to go. When our horses became sick, we learned the lesson that life is precious. That not everything lives forever and that we need to cherish our animals and family, while we have them. We also learned what it’s like when a new baby arrives and how they need time with their mothers. 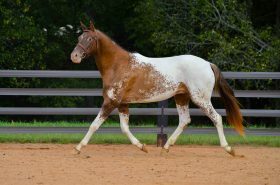 That imprinting starts from the beginning and good lessons make for good horses. I feel the benefits of riding, being around a barn and working in them, offers gifts that many children are not taught often enough today. Playing a good game of hide and seek in the barn is so much fun, with so many places to hide. Cleaning stalls and throwing a bit of straw or sawdust never hurt anyone. And watching a horse eat in a pasture or cantering up to see you is priceless. I truly hope that each person that has horses can show a young person the value in being around them. It does not take long before children or young people find things to in the barn that can’t be done on a computer. 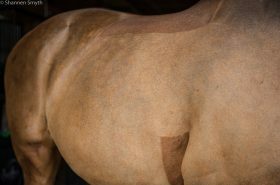 The time spent grooming, petting or just laying on a horse can be so good that you don’t even notice how much time you have spent doing it. And the benefits of friending a horse is a nicker when you arrive, a warm nose on your shoulder and all the lessons that our horses can teach. 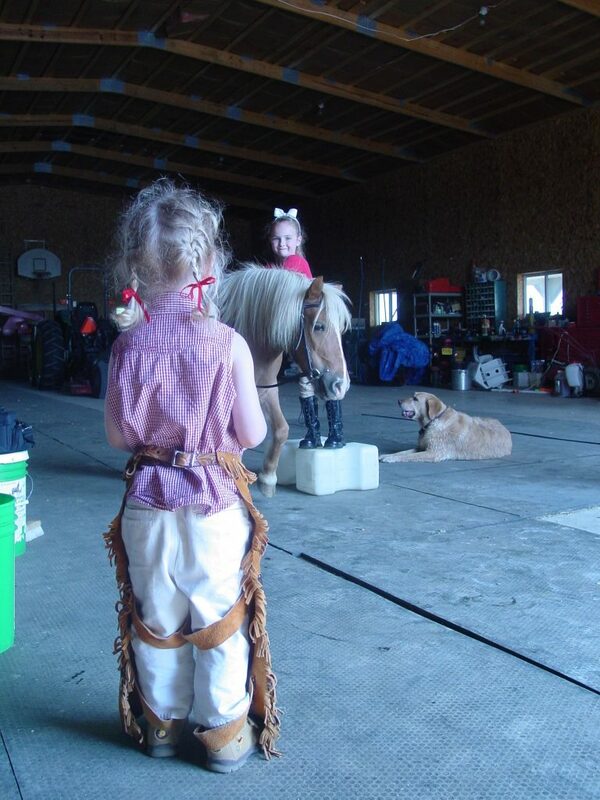 Please think about having young people at your barn to show them how wonderful horses truly are. 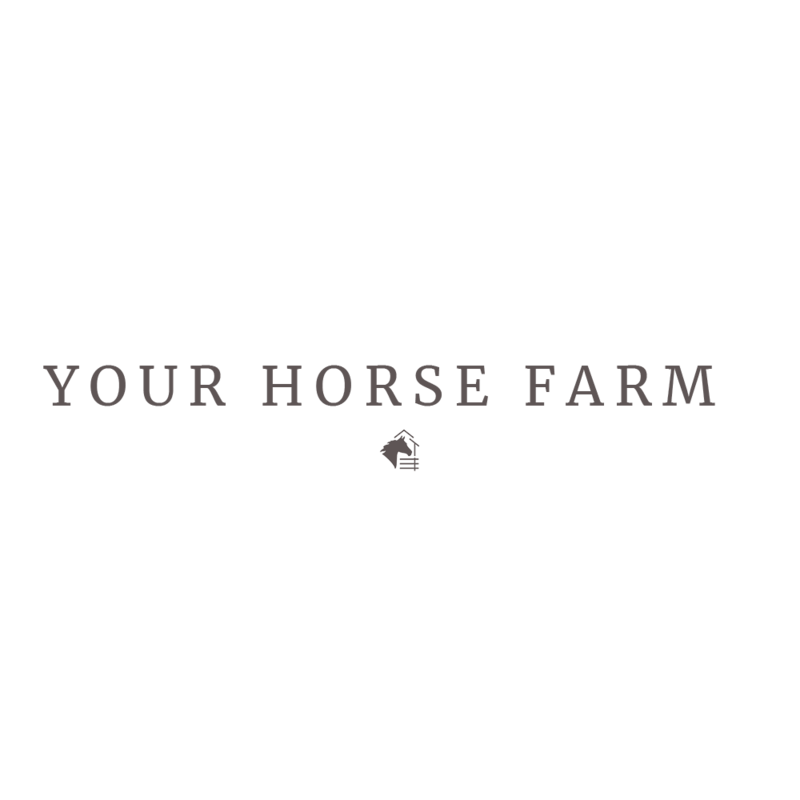 Maybe even invite a young family over to your barn to see how happy children and young people are when they are around the horse farm. If we don’t give back and start to teach others about the joy we all know with our horses, our young riders may decline. Share the gifts of your horses with someone new. 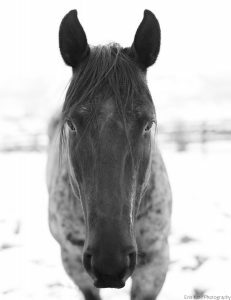 You will be investing your time into the life of someone that needs to know what we know…that our horses are more than just beautiful animals!